Handcrafted on a US barrier island, the MARBELLA Necklace is inspired by the glittering shores of Marbella, Spain. 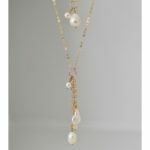 Each pearl is one-of-a-kind and includes a baroque pearl and freshwater pearl. 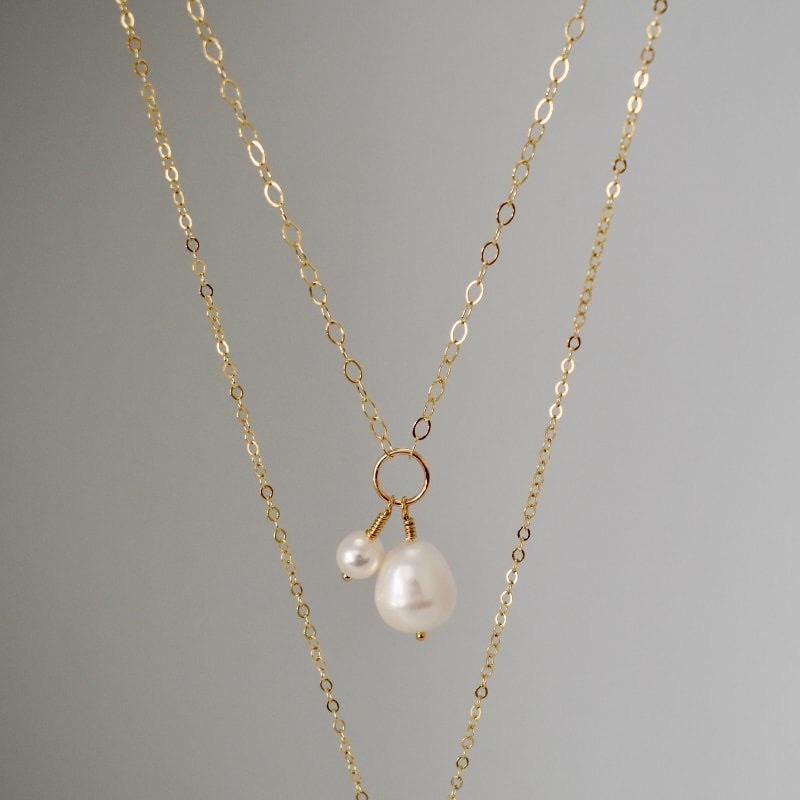 This necklace is designed with 14k gold-filled chain. 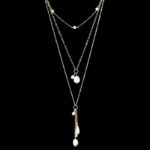 The MARBELLA pearl charm necklace can be worn on its own or layered with other necklaces in our pearl jewelry collection or gemstone jewelry collections. 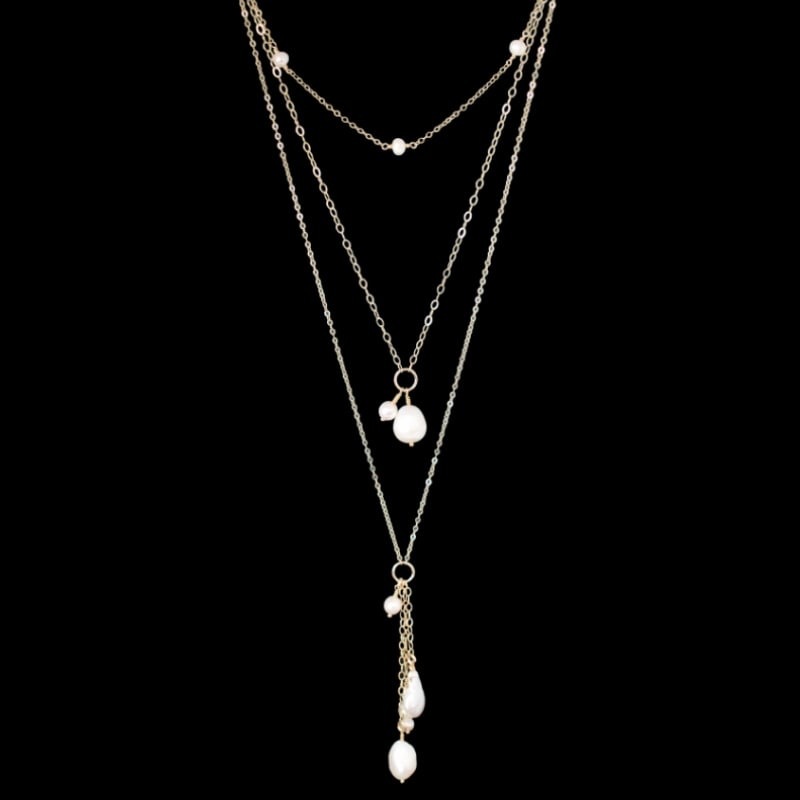 Each baroque pearl and freshwater pearl is one-of-a-kind.